Dr. Balkus is an infectious disease epidemiologist whose research focuses on questions that interface between the vaginal microbiome and HIV/STI prevention. She is the Associate Director of the Microbicide Trials Network Statistical and Data Management Center, an NIH-supported research network that focuses on reducing sexual transmission of HIV through the development and evaluation antiretroviral-based microbicides. 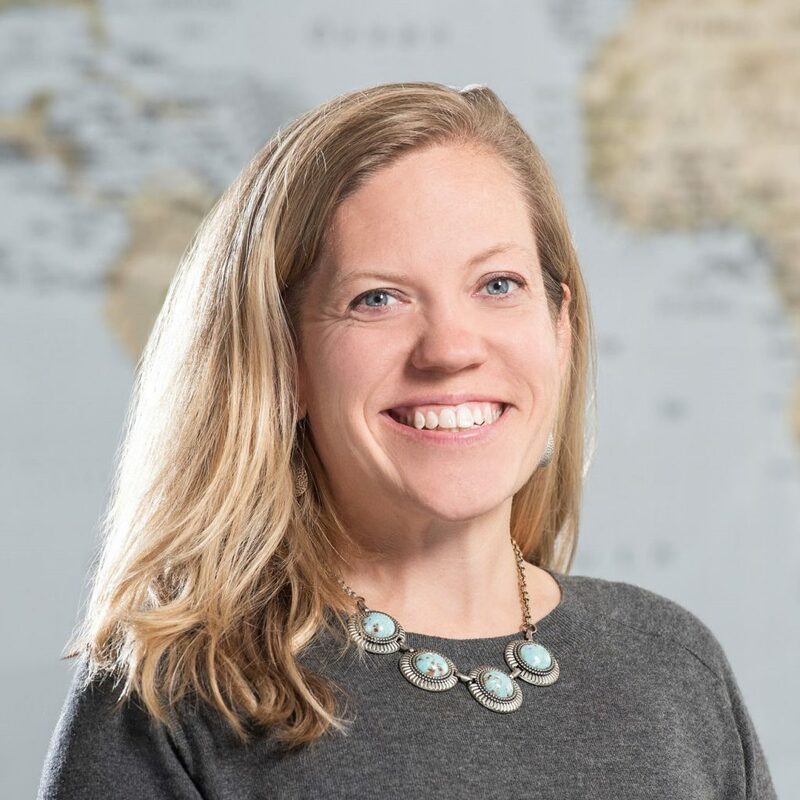 Dr. Balkus is also a member of the Kenya Research and Training Center at the University of Washington, where she conducts research related to assessing the impact of the vaginal microbiome on adverse reproductive health outcomes in women.